May 2018 - Website updates & Rona giveaway! Recently we have made some big changes to our website. If you have visited us again this month you will see that you can now search for any listed home all across Ottawa, not just the homes that we personally have listed. This is opening a whole new world for our clients and giving us the opportunity to provide more added value to our services, now more than ever we can help anyone find their perfect home! We want to take a moment to welcome all of the new subscribers to our newsletter. 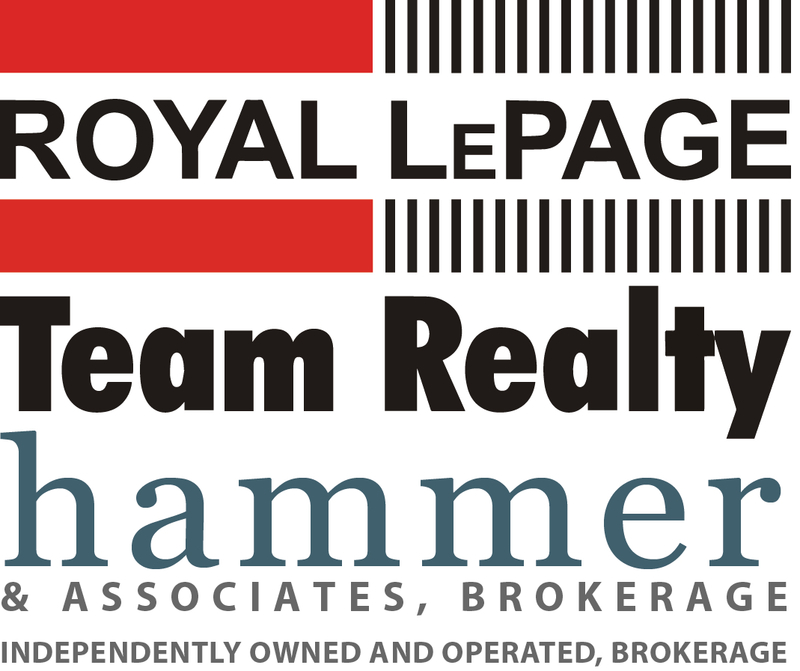 This is a great place to gain valuable information about the real estate news in Ottawa as well as getting a sneak peek into our listings, win gift cards and keep in touch with us, your trusted Ottawa real estate team! 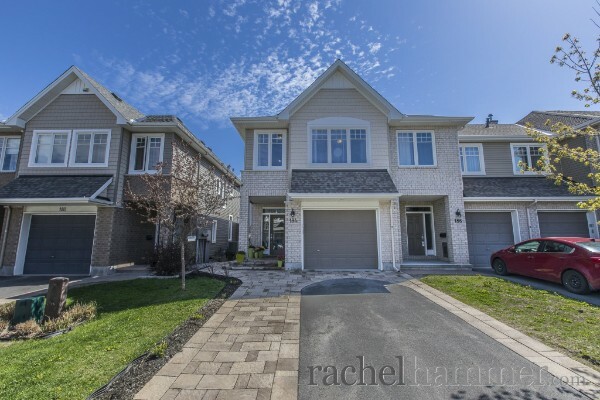 The Ottawa market is continuing to show signs of low inventory and high demand. Many areas of town are experiencing huge returns on their investments. The condo market is staying strong with sales increasing but prices remaining stable. As always, we are happy to help you with any of your real estate needs. Have a question, email or call us anytime! We pride ourselves in offering a service that will exceed your expectations, we are a dynamic team that represents the professionalism you deserve at a price you can’t beat! Are you planning on a renovation this year? We'd love to help you out with this and offer a discount card to Rona stores to the first 20 of our valued clients who respond. All you need to do is click on the link below and send us your name and mailing address!! Every detail is perfectly met here in this gorgeous Huntington end unit townhome by Tamarack. This energy star equipped three bedroom three bathroom home is sure to please! Welcome to Soho Champagne, a luxurious condo with hotel inspired services situated steps from the O-train and Dow’s Lake in the heart of Little Italy! 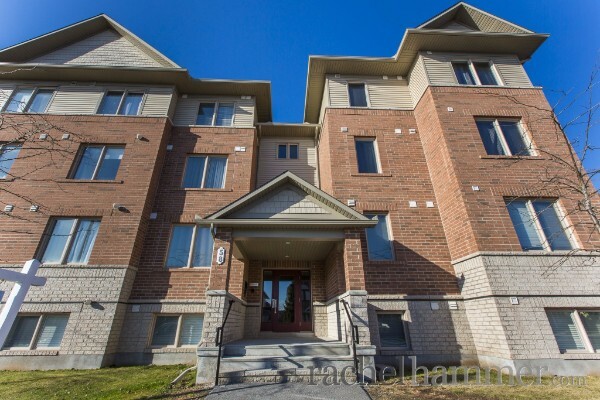 Are you looking for the perfect condo with a large bedroom and den for your home office? Look no further! 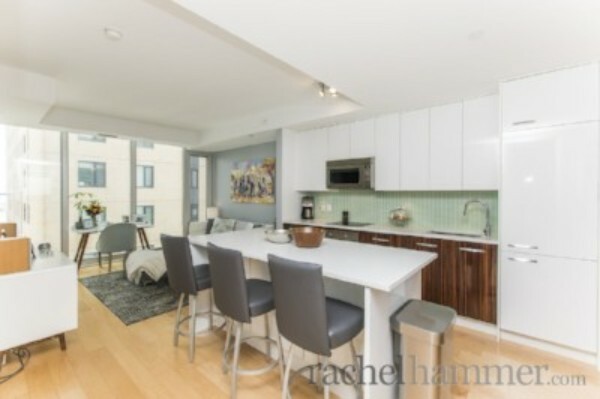 Quiet and bright top floor unit, overlooking the courtyard. What is the term for a bathroom that can only be accessed between two bedrooms? The first five individuals to respond correctly will win a $10.00 gift card to Starbucks. Thank you and good luck! Which of our listings have hotel style luxuries? Congratulations to: Ann F., Sandra B., Deo M., Maxime L., Paul F. who correctly answered last month and won a $10.00 gift card to Starbucks. Copyright Â© 2018 Hammer & Associates Brokerage, All rights reserved. June 2018 - Thank you to our clients and Happy Canada Day! 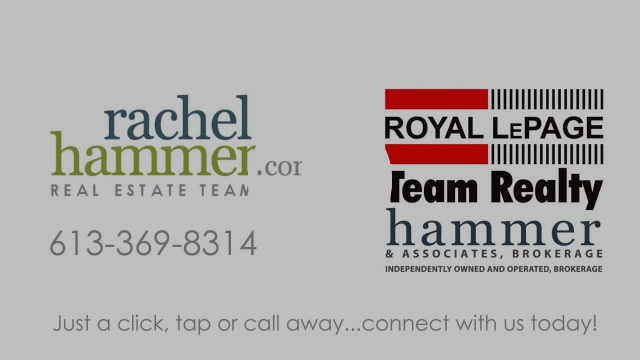 The services we received from Rachel Hammer Real Estate were second to none. We received very personalized service that allowed us to get the home we have always wanted.